Shockingly these Bollywood celebrities share the same age. In Bollywood, when we think of stars, we imagine them in a perfect shape and somehow their age process is much slower than rest of us, but again you will be amazed to know how few of them took it to a whole new level if you compared them with other stars of the same age. Even we were stunned to know. Therefore we managed to search and find out few of them and it will surely make your mind blown..!! Check out. 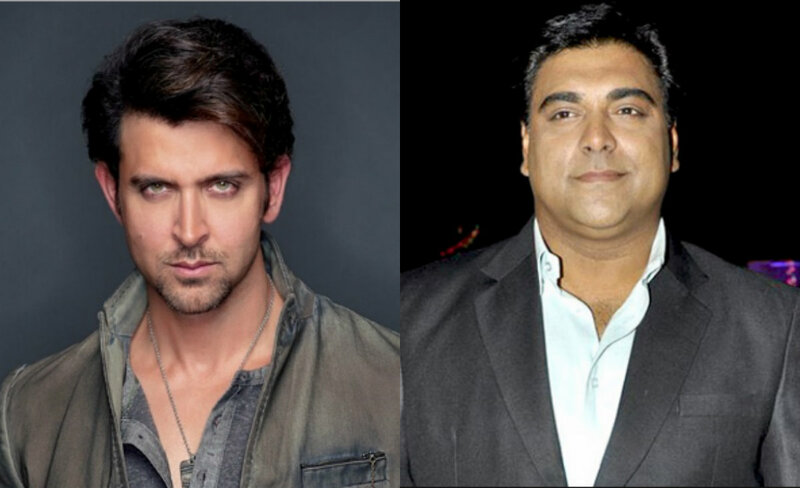 The hunk Hrithik Roshan is as old as actor Ram Kapoor; 43 years that is. Can you imagine? 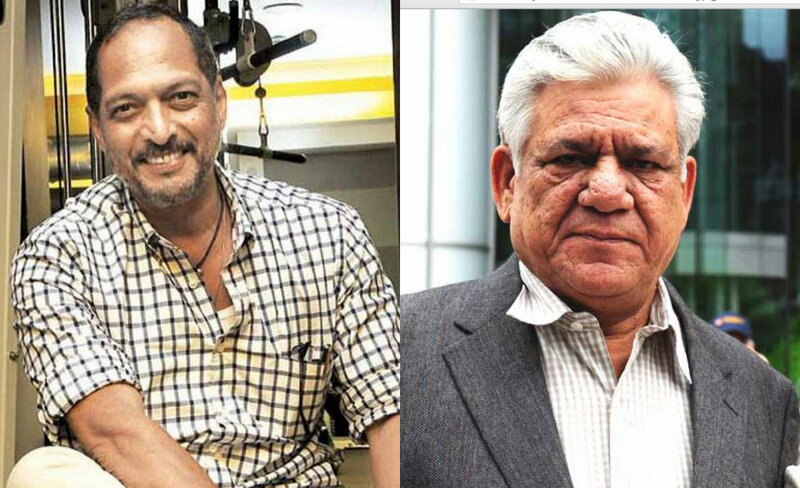 Om Puri who recently passed away was of 66 years old but Nana Patekar can easily call himself in the fifties. However, they both share the same age. Alok Nath, the much sanskari man of Bollywood, is 60 years old. 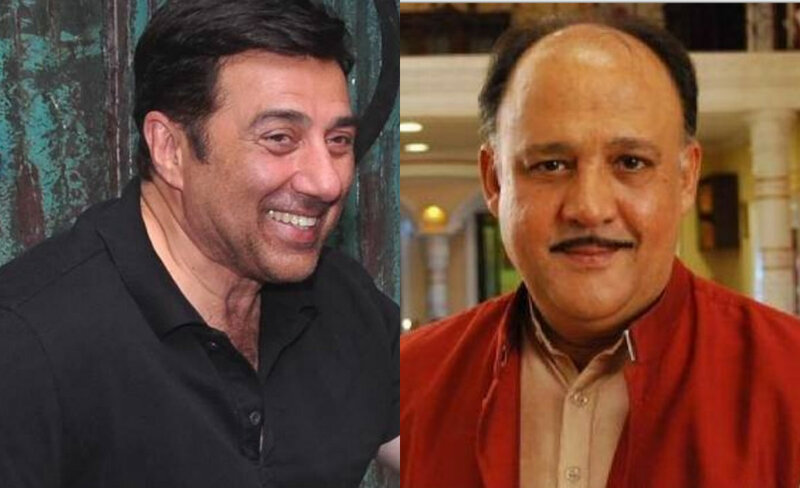 And so is Sunny Deol, with his ‘Dhai Kilo Ka Haath’! Hema Malini is still called the ‘dream girl’ of Bollywood. 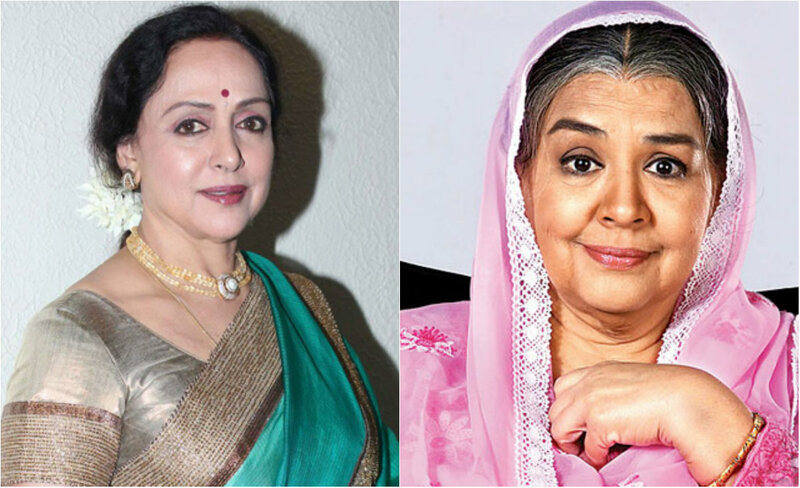 Farida Jalal, on the other hand, is the caring mother we all love. They both are 68 now. Shabana Azmi and Bindu Desai are contemporaries. They both are 66 years old now. 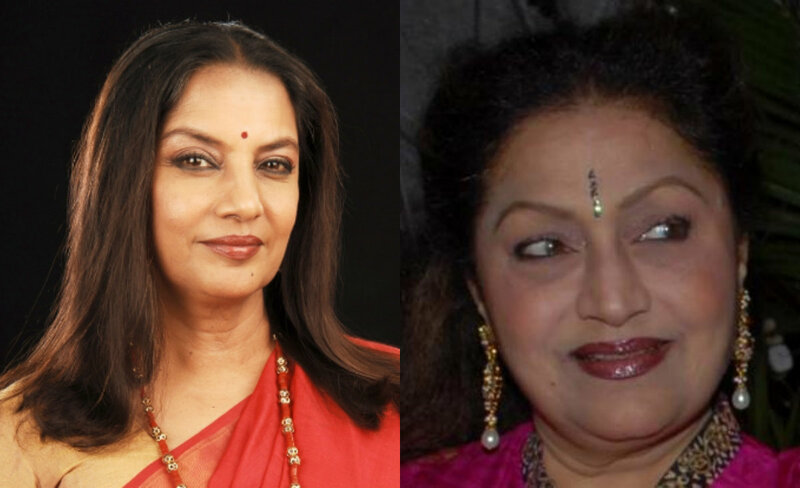 However, Shabana is still active while Bindu is seen nowhere near Bollywood these days. 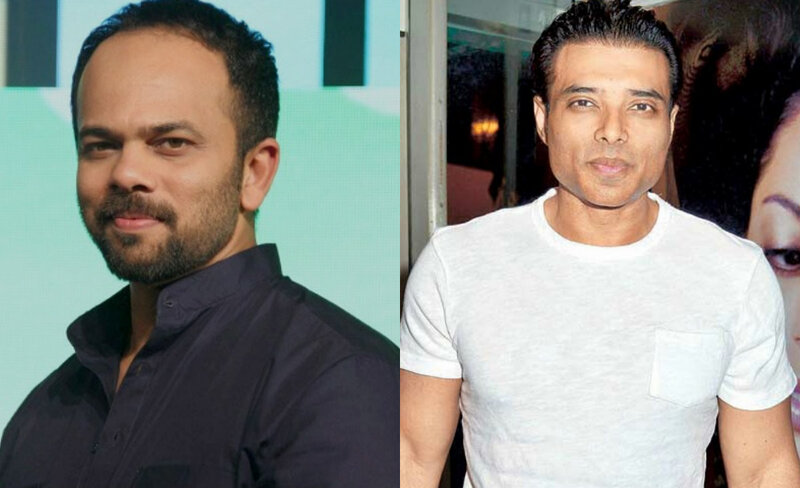 Uday Chopra, one of the directors of Yash Raj Films is as old as the super successful director Rohit Shetty; they both are 42! So above were a list of 12 celebrities who share the same age but only a few of them, have managed to hold on to their youth.